A new report from the Centers for Disease Control and Prevention highlights the damage that the Zika virus can do to unborn babies. It also shows that US doctors poorly follow evidence-based guidelines. According to the CDC, among pregnant women who tested positive for Zika, 1 in 10 had babies with microcephaly or another birth defect. That was the number that grabbed headlines. But there were two other numbers that worried me: Just 65 percent of babies born to mothers who tested positive for Zika were themselves tested for it, and only 25 percent received brain scans — despite recommendations that 100 percent of such babies be tested. It’s possible that some flux in updating and changing guidelines for evaluating babies born to Zika-infected mothers may account for some of this discrepancy. But it can’t explain the entire gap in clinical care. 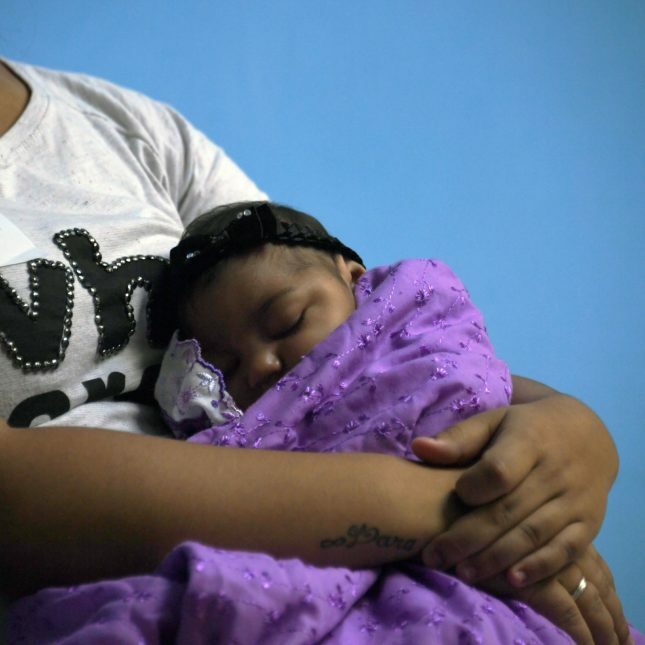 Not evaluating these babies could lead to missed diagnoses and possibly a delay in the recognition and treatment of cognitive development delays, hearing abnormalities, and visual disturbances seen in babies born with Zika. This gap between what the guidelines recommend and what doctors are doing — in the face of Herculean efforts by the CDC, state and local public health agencies, and individual hospitals to disseminate clinical guidance and algorithms — highlights the existence of a large problem in clinical medicine: medical practice not guided by evidence-based recommendations. Among physicians who practice at academic medical centers, following the latest guidelines seems almost instantaneous because these physicians tend to be at the cutting edge of medical science and their practices sometimes foreshadow official guidelines years before they are issued. But most US hospitals aren’t academic medical centers and awareness of guidelines — not to mention following them — isn’t the norm. In fact, the Institute of Medicine (now the National Academy of Medicine) once estimated that it can take up to 17 years for changes in practice to be fully adopted. From pneumonia to heart failure, these chasms are frustratingly slow to close. 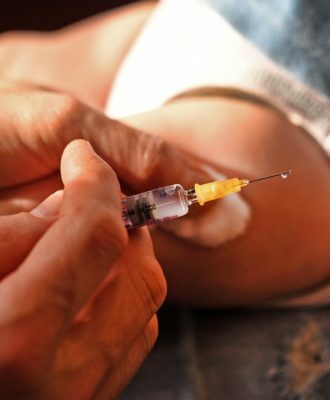 I have been in many situations in which doctors fail to order the appropriate test for HIV, syphilis, Zika, or some other condition because they don’t think of it, fail to see the clinical significance of it, or aren’t attuned to the epidemiological importance of knowing exactly what a patient has. One thing that does make medicine turn on a dime is when third-party payers reward certain actions. For conditions like heart attacks and strokes, a surefire path to reward and recognition is through payment models that depend upon following evidence-based practices. When coupled with payment incentives, guidelines become incredible motivators for hospital administrators to develop clinical pathways and monitor adherence to guidelines, which can help render physician complacency moot. The downside, of course, is that medicine is not just a cookbook and some allowance must be made for instances when the guidelines don’t wholly apply. It is almost a cliché to say that medicine is a field that requires perpetual learning. Today, like most days, I read through several medical journals. Far too often, though, perpetual learning is more of an aspiration than a norm — despite continuing education and board certification requirements — for physicians who juggle myriad competing interests, try to stave off burnout, and contend with diminished enthusiasm for the subject matter. What is the solution? In addition to financial models that reward evidence-based care, empowered patients who pose thoughtful questions to physicians will surely help and, in some instances, may prompt physicians to think more broadly about their symptoms and look to established recommendations to help guide their care. Striving for clinical care that is concordant with evidence-based guidelines is a daunting prospect when it comes to the common conditions that fill hospitals every day. So I’m not surprised to see clinicians fall short with something as novel as Zika or any emerging infectious disease, where the science changes on almost a daily basis. Short of some way to financially reward hospitals for the adept care of patients with an emerging infectious disease (which isn’t largely possible given the unpredictable nature of these diseases), the main route for improving the care of those with infectious diseases may be reminding hospitals of the negative consequences of mishandling a case and the ramifications it could hold for their public image, operations, and financial well-being. Gaps between evidence-based guidelines and clinical care exist throughout health care. This situation is somewhat tolerated in ordinary situations (though it shouldn’t be), but Zika is no ordinary situation. Though the worst may be behind us as a vaccine enters Phase 2 clinical trials, Zika is not going away. Investigators and clinicians have built a solid clinical evidence base for Zika in record time, and that evidence base provides a foundation for important clinical guidance that doctors should avail themselves of. In the fluid and chaotic early days of an infectious disease, clinical lapses take on an added import as the world attempts to quench the outbreak and limit damage. Getting it right with each patient — as highlighted by the Ebola experience in Dallas, in which a case was missed and two nurses became infected, which led to a national panic — and creating guidelines for handling the next patients is essential. Amesh A. Adalja, MD, is a senior associate at the Johns Hopkins Center for Health Security. He blogs at www.trackingzebra.com.